This entry was posted on November 9, 2018 at 10:55 am and is filed under The Universe and Stuff with tags Cosmology, Dark Energy Survey, Hubble constant, supernovae, Type Ia Supernovae. You can follow any responses to this entry through the RSS 2.0 feed. You can leave a response, or trackback from your own site. Is this the exact same poll that you’ve posted before? By voting on this one and the earlier post, have I voted twice? Oh. Then I’ve voted twice. 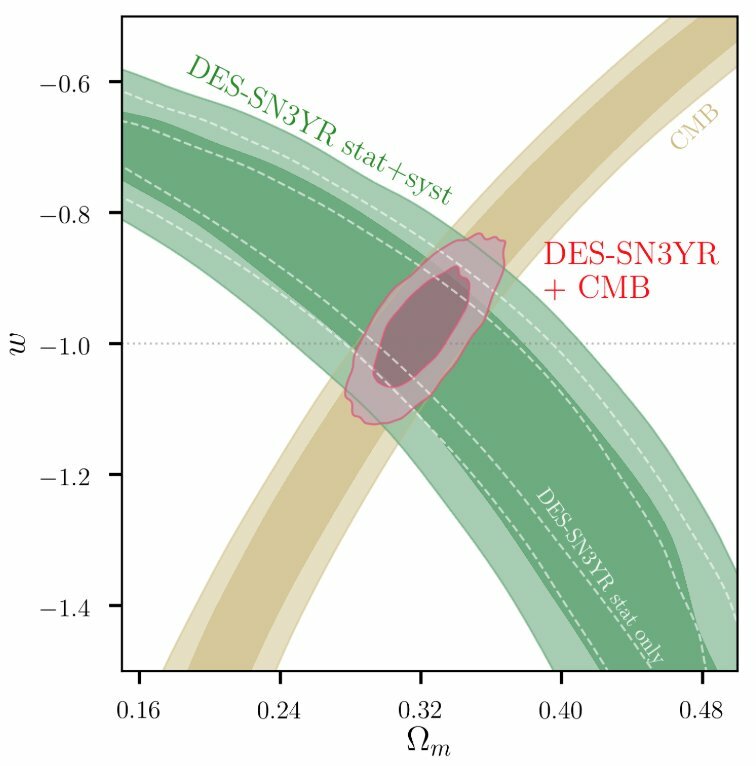 Isn’t that DES result for H_0 very close to what Planck found, so not much tension there? Or did I misunderstand something? That sentence was muddled, written in haste. Now corrected.